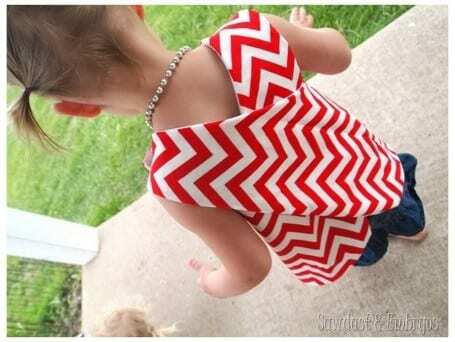 Here's an easy wrap-around pinafore dress or blouse for your little girls. This is light and breezy, perfect for summer days. 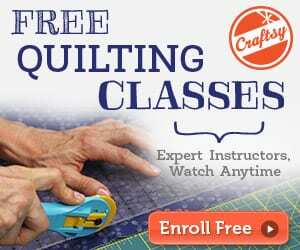 Check the free pattern and tutorial by clicking the link below. 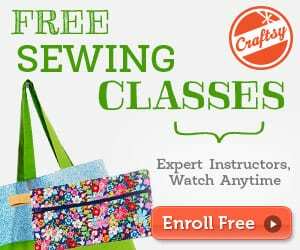 Looking for a pattern for your toddler's swimsuit? Check it HERE.